Custer Kitchens of Abington, Pa. has recently remodeled and expanded their custom kitchen and custom bath design center showroom. Their kitchen design center showroom features a wide selection of custom crafted cabinetry built by Wood-Mode and Brookahven. Call and set up your appointment to tour the hundreds of custom kitchen cabinets on display along with featured custom kitchens and custom baths. 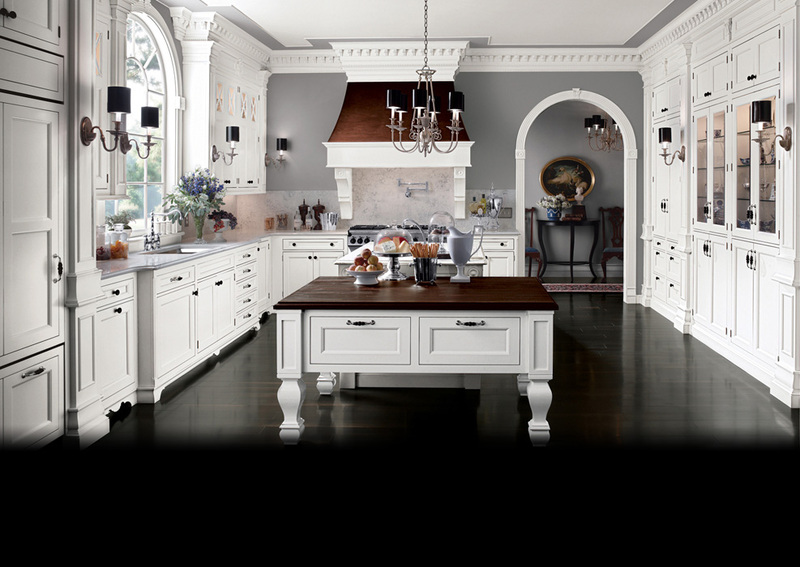 Custer Kitchens located in Abington, Pa. serving Montgomery, Bucks, Philadelphia, Pa. counties designs, plans and oversees the complete selection of all quality components to a custom kitchen and custom bathrooms.